Now a day’s online retail business is improving and reaching new heights in India. Good numbers of new companies have started offering services through this channel of business. Consumers are also purchasing from online stores from every part of country. Such purchases might have variety of causes. 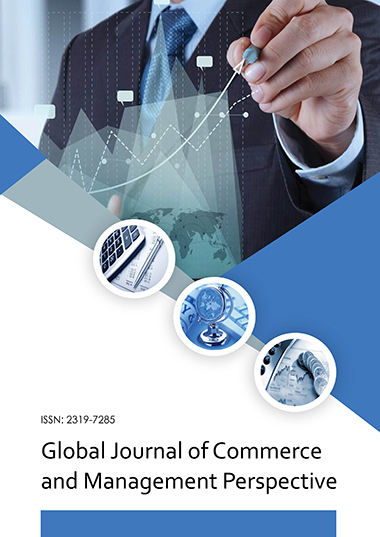 Through this paper researcher has tried to study the causes which stimulate the person to purchase goods or services through online stores. Prices of products available on online stores have also been a matter of debate among the online users. Therefore this paper majorly focuses the price related factors as antecedents of consumer online buying decision. Among price related factors four parameters have been chosen by the researcher i.e. attractive price, cash on delivery option, payment through instalment and comparative price related information. Consumer’s online buying decision may vary for different product types. Therefore this research work has been restricted to the purchase decisions of electronic goods.